A restaurant POS billing system for fast food, ice-cream parlors, cafes etc. 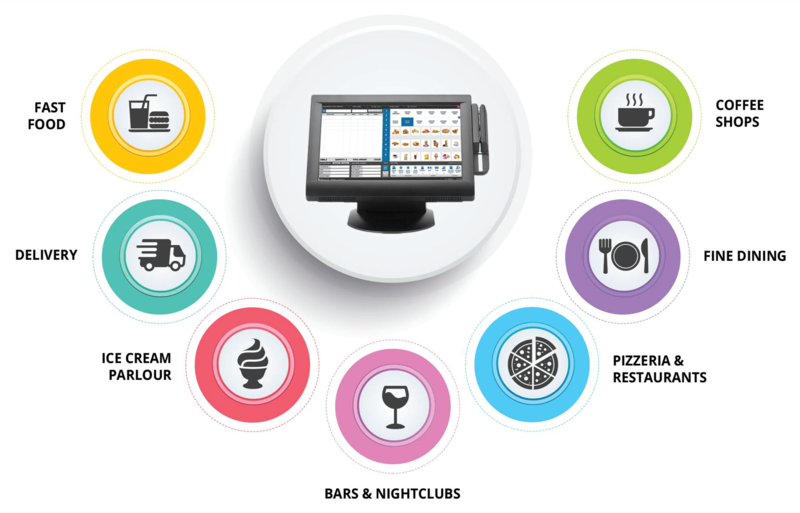 Spectrum - Dine-In is an end to end restaurant POS designed to enable restaurants to increase pace of service and improve overall efficiency. The Spectrum Dine-In system is flexible and highly customizable and is therefore ideal for fine dining restaurants, bistros, fast food chains, cafes, bars, etc., and it has complete touch screen support for touch-based interaction. This Restaurant POS billing system is intuitive and has a simple interface enabling the staff of different departments in a restaurant to use this hassle-free software without any intense training, thus increasing their business efficiency for QSR.